The most forward looking museum conference in Europe, if not the world. 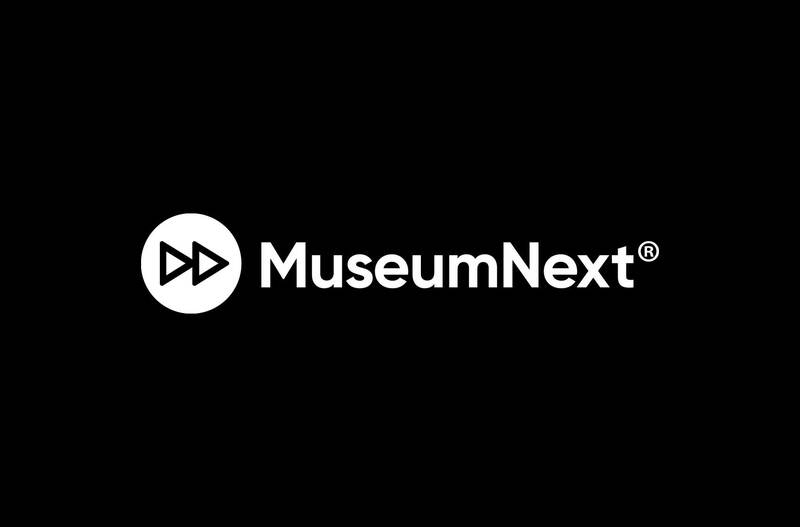 MuseumNext is a major conference series on the future of museums. It takes place annually in Europe, North America and Australia, attracting an engaged, loyal and dynamic audience working at senior management level in museums, galleries and cultural venues across the globe. The conference, conceived at the start of the digital revolution has grown from being a tech-focused event widening its remit to include future thinking on leadership, audiences, collections, transformation, knowledge, participation, and more. The conference is a hub for knowledge sharing and provides delegates the opportunity to network with international peers. What do Museums have to do with Death and Dying?